Description of "Electronics for You, September 2015 (eBook)"
Open Source For You, October 2014 by EFY Enterprises Pvt. Ltd. 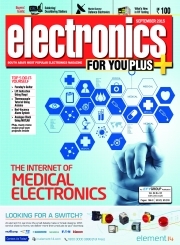 Reviews of "Electronics for You, September 2015 (eBook)"